Sorry, no model comparisons found. Check back soon! 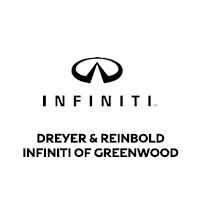 Dreyer & Reinbold INFINITI of Greenwood	39.5972276, -86.1030434.